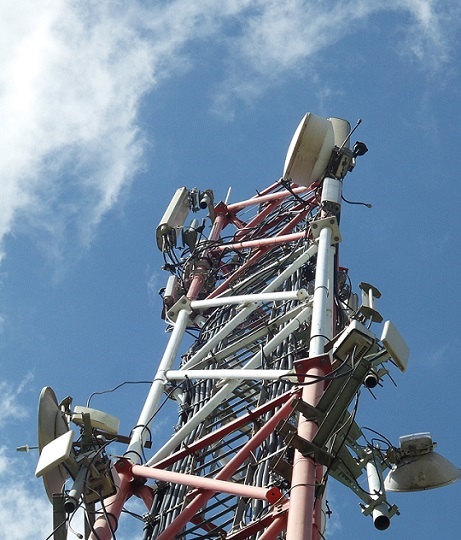 In 2015, Airtel Kenya embarked on a network optimization exercise through network upgrades and refarming to improve network coverage, increase capacity and boost user experience. The optimization exercise begun with network upgrades where Airtel to implemented a Single RAN solution that eliminated excess infrastructure implementing modularity, a project undertaken in partnership with Nokia. The network upgrade were followed by a refarming exercise to allow for the reallocation of resources from its old legacy networks following the upgrade to modern networks such as 3G. The refarming exercise allowed for removal of existing band allocations within the radio spectrum and reallocation of the spectrum into smaller bands. The beauty of this is that it allows for the offering of mobile broadband on different frequencies and is especially critical in the implementation of 3G technologies as well as LTE 4G. Keen on improving its offering to customers, Airtel is plans to implement LTE 4G by the end of the year according to CEO Adil El Youssefi. Following the optimization exercise, 20% of Airtel Kenya customers are on 2G with over 70% on 3G network. Based off the Communications Authority of Kenya Q1 2016 report, for the period between July and September 2015 on the mobile telephony sector, Kenya has 21 Million mobile internet users with Airtel having 3.7 Million internet users.